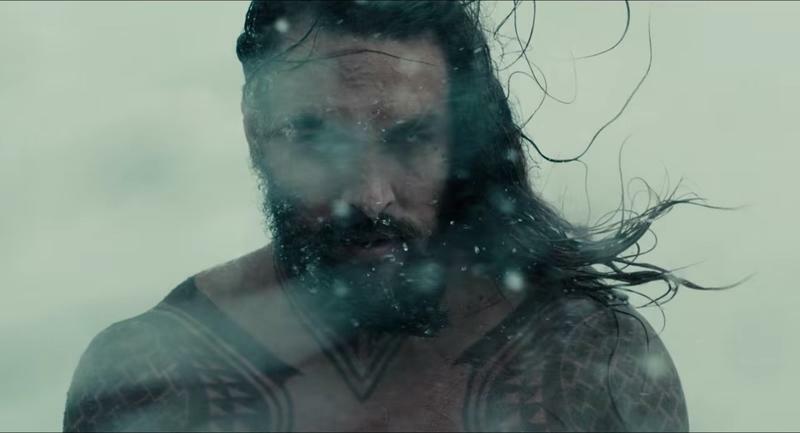 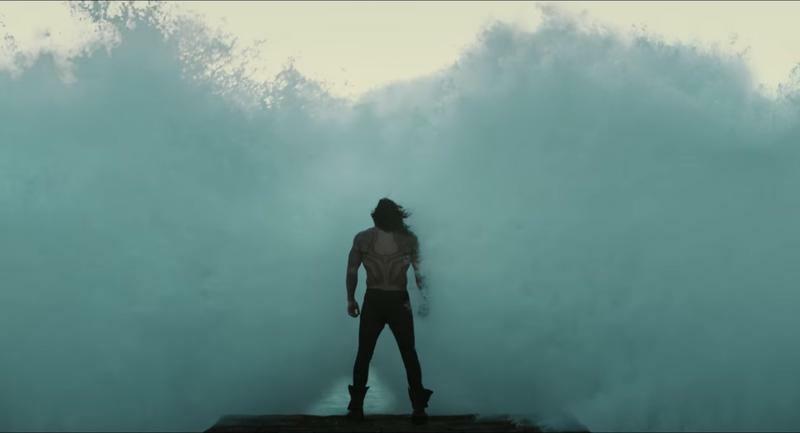 We’ve already seen Jason Momoa, Atlantis’ king, all suited up in the recent Justice League footage. 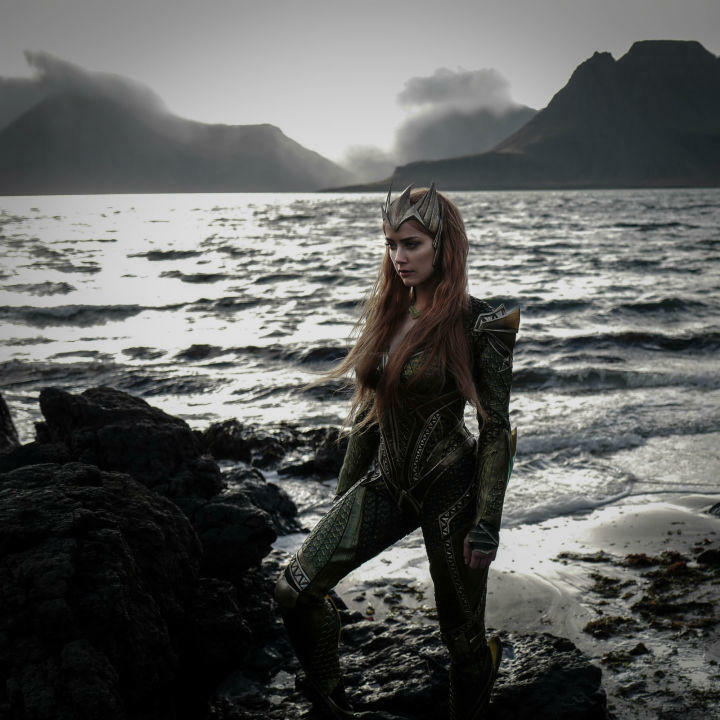 Now, IGN has the first look at Amber Heard in costume as Mera, who rules the underwater city as queen. 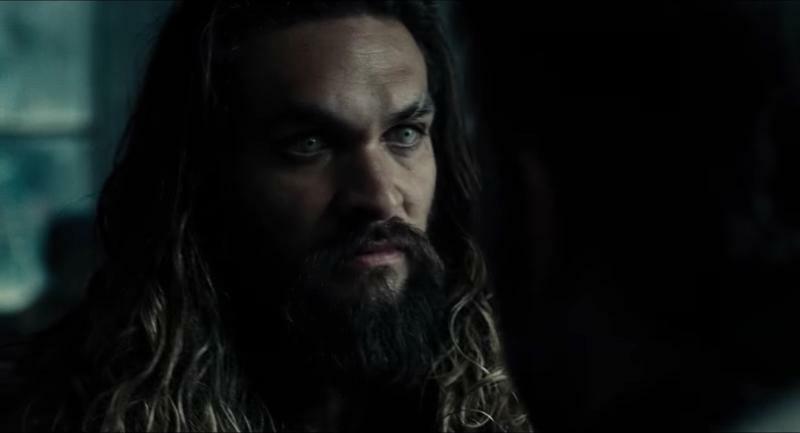 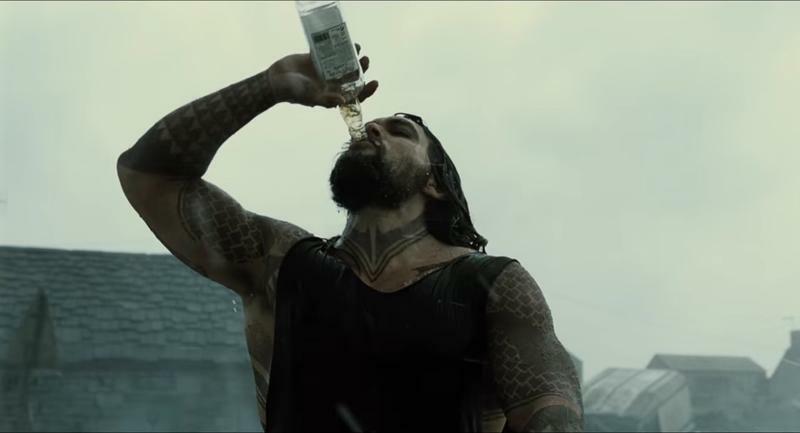 Heard’s character is set to play a small role in next year’s Justice League but is largely expected to feature more prominently in the solo Aquaman movie, which is being directed by James Wan. 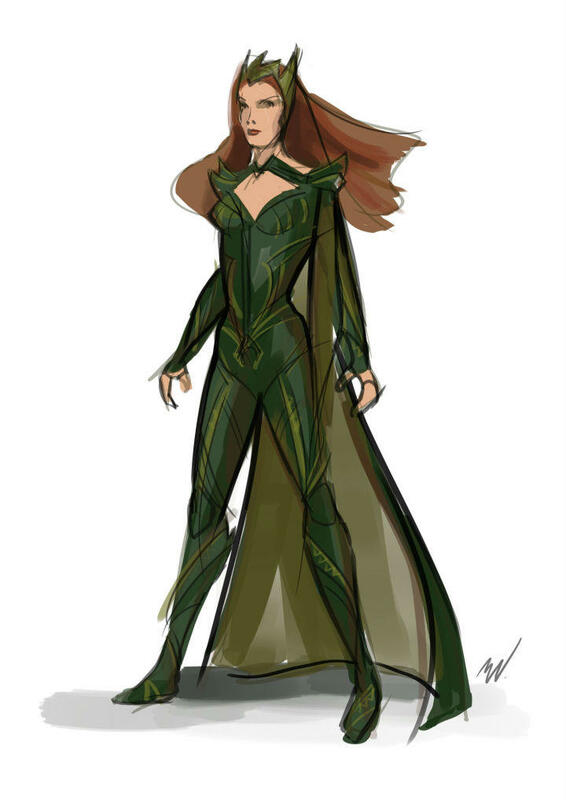 There’s not much to say about Heard’s costume—though it does look pretty familiar. 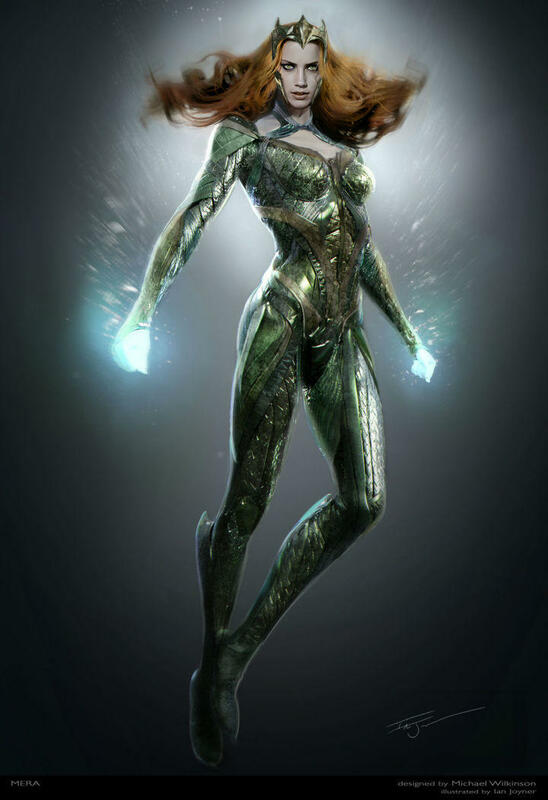 As with everything related to the DC Expanded Universe, the image is severely lacking in color, a stylistic choice that ostensibly makes it “edgy.” You can also see concept art of Heard’s character in the gallery above. 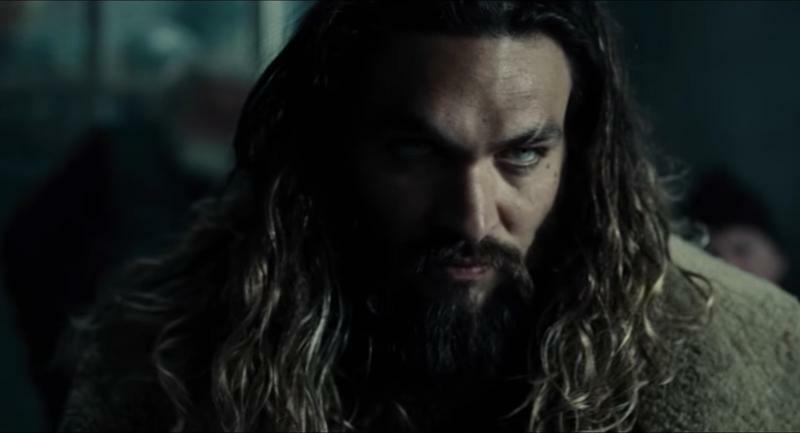 Mera plays an important part of Aquaman and the city of Atlantis, and with his solo movie on the way, it’s time we start getting acquainted with those he’s close with. 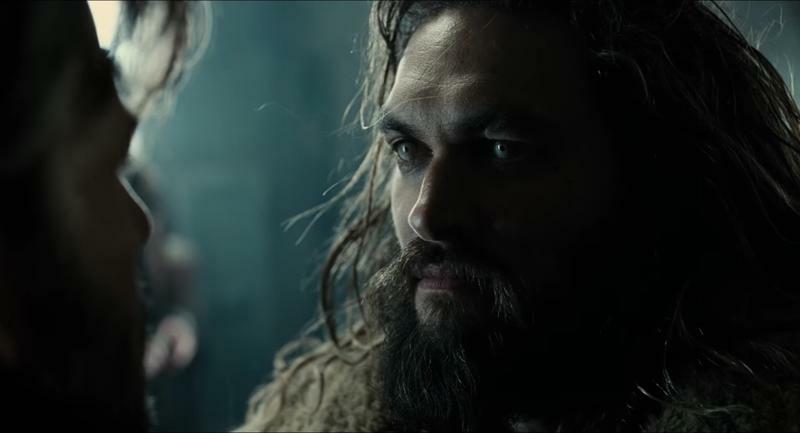 Justice League is scheduled to hit theaters on Nov. 17, 2017.